White willow contains salicin, which the body converts to salicylic acid and has the same effect on the body as aspirin without any of the side effects. In fact, white willow extract was the basis for the synthesis of aspirin. 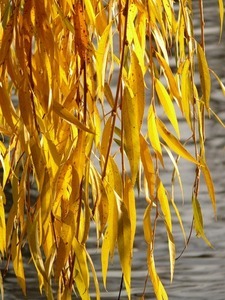 History of usage of white willow goes back as far as 500 BC when ancient Chinese healers began using it to control pain. Native Americans also discovered the value of the willow tree for relieving pain from headaches and rheumatism and reducing fevers. 3. 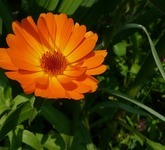 Anti-rheumatism and function of constringency, an astringent, control arthritis discomforts. 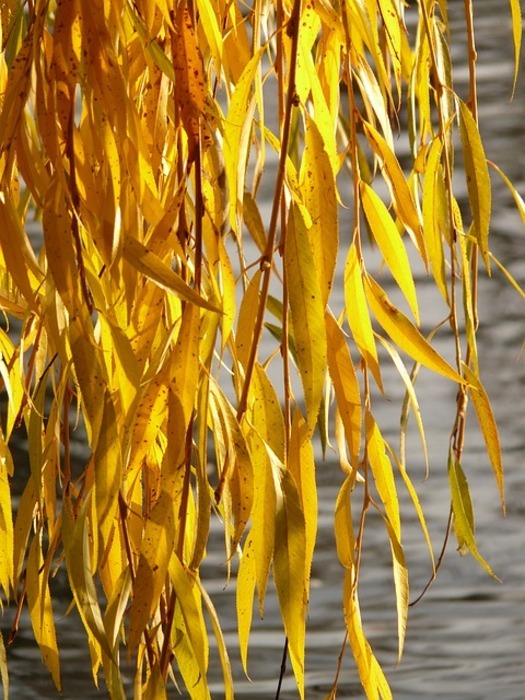 Some arthritis sufferers taking white willow bark have experienced reduced swelling and inflammation, and eventually increased mobility, in the back, knees, hips, and other joints. 1. 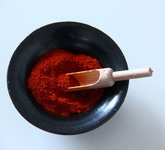 Applied in cosmetics, it can inhibit whelk and relieve swelling and pain. 2. 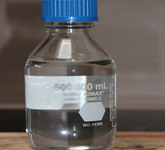 Applied in pharmaceutical field, it is mainly used to curing fever, colds and infections. 3. 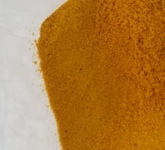 Applied in feed additive, it is mainly used as feed additive for diminishing inflammation and promoting digestion.